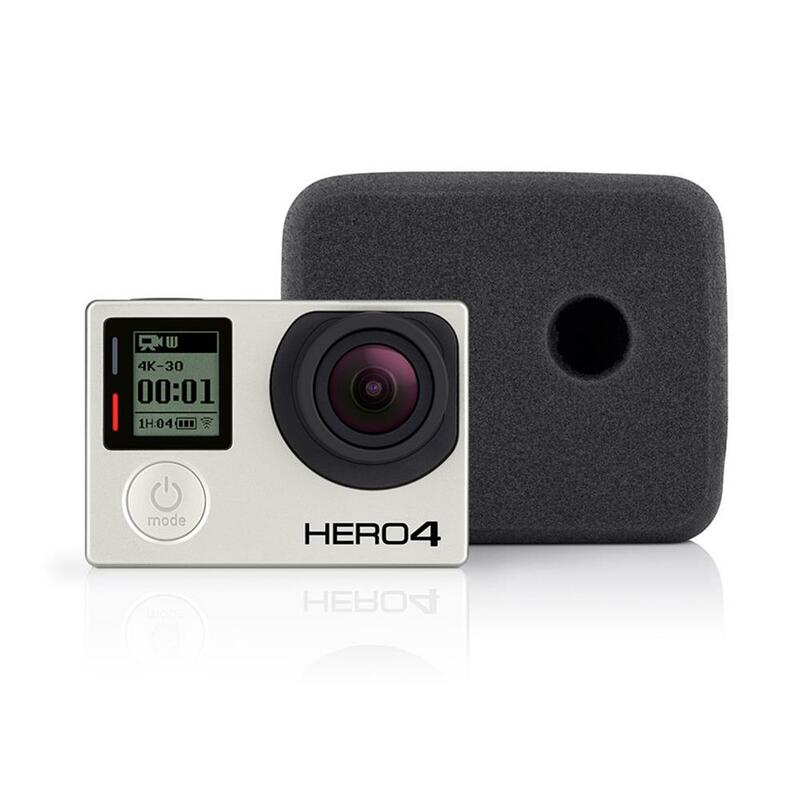 Compatibility: HERO4 Black, HERO4 Silver, HERO3+, HERO3, The Frame. 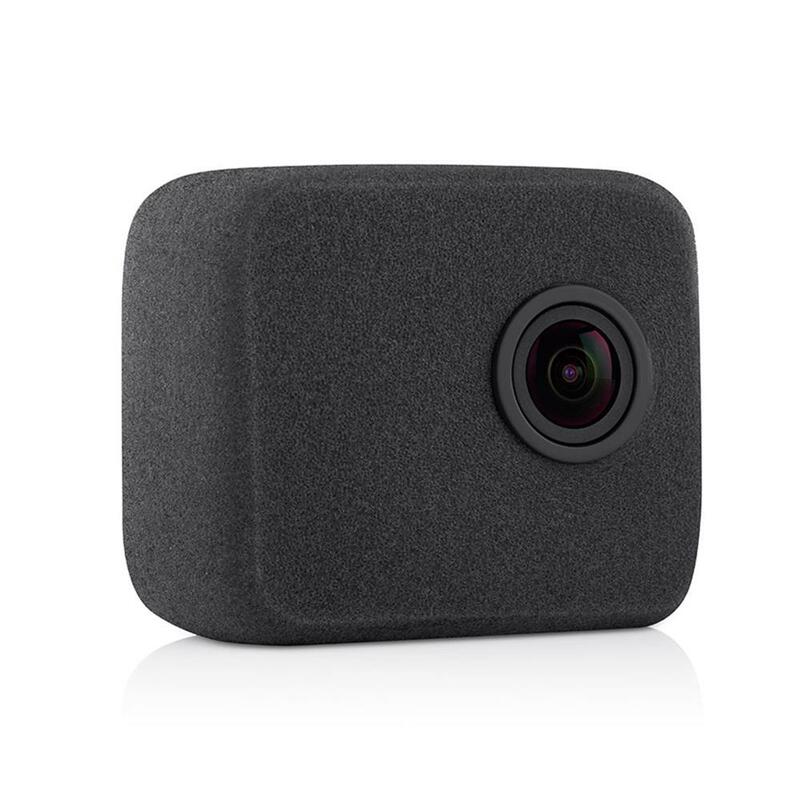 Not compatible with any housing or BacPac accessory. Reduces wind noise to enhance audio capture during high-speed, high-wind conditions. Ensures a secure fit. Stretches on and off for easy removal. 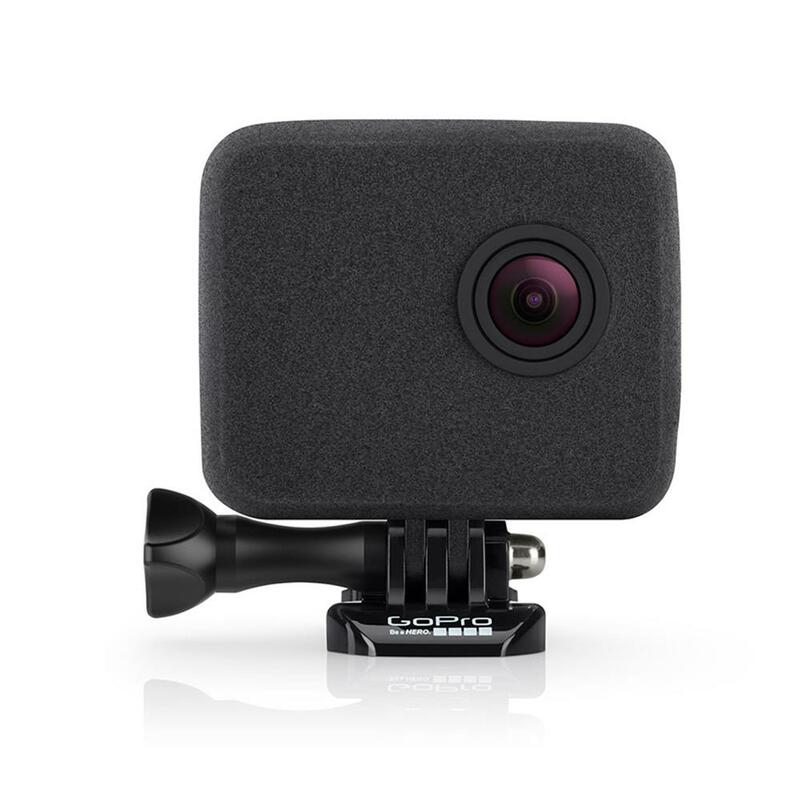 Note: If your GoPro camera gets too hot, it is designed to shut down to protect against overheating. Using WindSlayer might further increase your camera's temperature and cause it to shut down. If this happens, let your camera sit and cool before attempting to use it again.